The FG has made open subtle elements of how two military staff – Wing Administrator Ishaka Yakubu and Lt.- Officer Akinbamidele Odunsi – worked with two investors to purportedly redirect N339m from the Military Annuity Board (MPB) in February 2016. 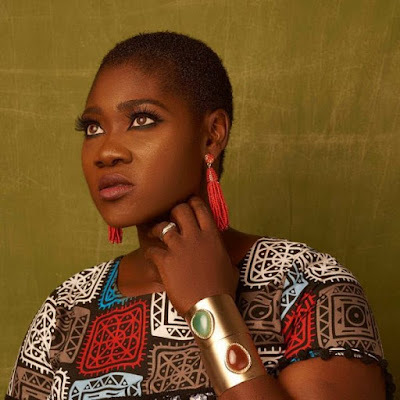 The bankers are Mrs. Violet Ogoegbunam (the supervisor of a rely upon Kuforodua Road, Wuse Zone 2, Abuja) and Mrs. Abidemi Aderemi Kolade (a relationship supervisor at the bank). They were said to have occupied N339,374,478.58 from the MPB, under the appearance that the cash spoke to installments to some "assumed closest relatives to dead military retired people as death benefits". Wing Administrator Yakubu is said to be a clerk with the MPB. Lt.- Administrator Odunsi is portrayed as an Associate Executive, PC, with the MPB. 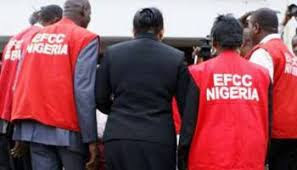 This data shaped the substance of a four-check charge documented in the interest of the Government by the Monetary and Budgetary Wrongdoings Commission (EFCC) under the watchful eye of the High Court of the Elected Capital Region (FCT). 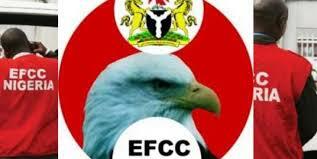 The charge, recorded on May 31, 2017, was embraced by Steve Odiase of the Legitimate and Indictment Branch of the EFCC in Abuja. The two investors with the Assembled Bank of Africa are named in checks 1 and 2, identifying with connivance and getting by affectation in regard of the claimed N339,374,478.58 misrepresentation. Yakubu and Odunsi are named in the four tallies, and accused of acquiring by misrepresentation, and mishandle of office in regard of N190m which they purportedly gotten from the N390m. 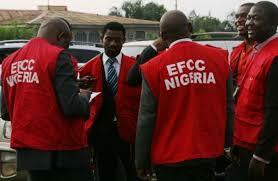 As per the EFCC, the offenses of getting cash under falsification were said to be in opposition to area 1(i) (an) and culpable under segment 1(3) of the Propel Charge Extortion and Other Related Offenses Act, 2006, while offenses of scheme to acquire cash under misrepresentation as opposed to Segment 8(a) and culpable under Segment 1(3) of a similar Demonstration.